Laminates are now being used for just about everything. 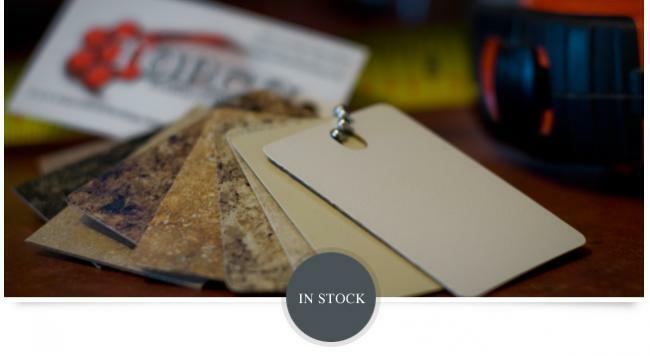 See the wide selection of laminate color, texture and styles at TOPCO Distributing. The latest sheet materials offer a spectrum of colors with textures of stainless steel tread plate, natural wood grain and simulated stone. Laminate offers a surface that is beautiful, durable and easy to clean. 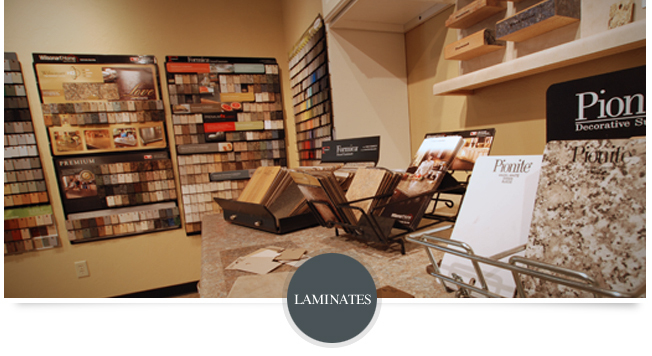 TOPCO Distributing offers laminate products from: Formica®, Nevamar®, Pionite®, Wilsonart®. 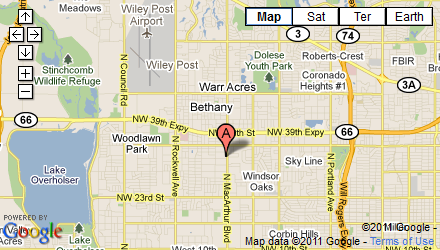 Stop by Topco Distributing's showroom and ask to see our stock laminate countertops. Available in 8, 10, and 12 foot lengths, these quality preformed countertops can also be cut down to meet your specifications. Long lasting durabilty and beauty come in 9 popular colors and are in stock and ready to be picked up or delivered.